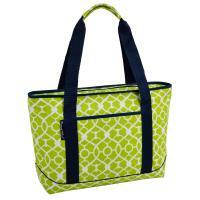 Organization on the go with our innovative multi pocketed Main Liner Hybrid Tote. 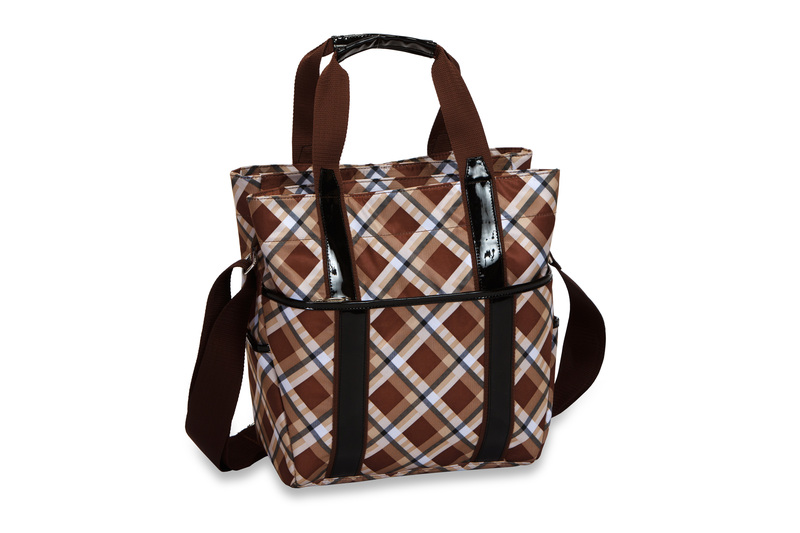 The convenience of a messenger bag, purse, tote and cooler bag all in one. 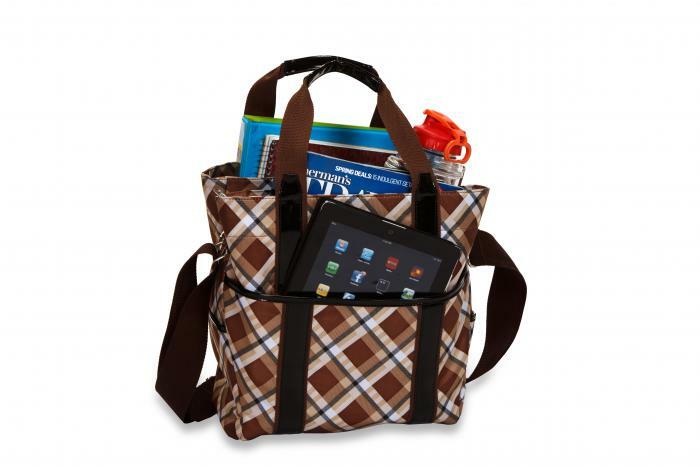 Two large interior accessory compartments hold files, laptop, books and also serves as a purse with additional insode pockets. 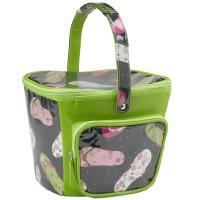 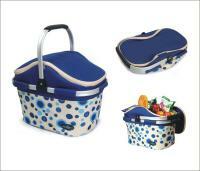 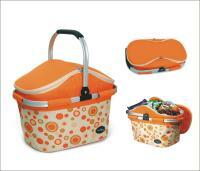 Full thermal foil lined center section insulates your lunch, beverages, and snacks for on the go executives. The zippered, exterior back padded pocket is designed to accomodate an iPad, tablets, E- Reader, Ultrabook and netbook (up to 10" wide). 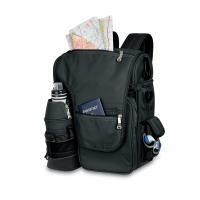 This classic silhouette has everything a commuter needs. 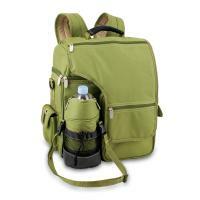 Includes adjustable, detachable, shoulder strap and outside pockets.